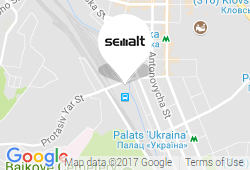 Can you tell me what SERP stands for? In SEO, SERP stands for Search Engine Result Pages. When web users perform a search, they get pages with results. Generally, SERP refers to the results that appear on your screen after you type in a search query to Google. By default there are ten results on SERPs. Those individuals who want to get more than ten results per page in a Google search should go to Google Search Settings, scroll down to “Number of Results” and change the drop-down value. How search engine believes that query will be best answered. 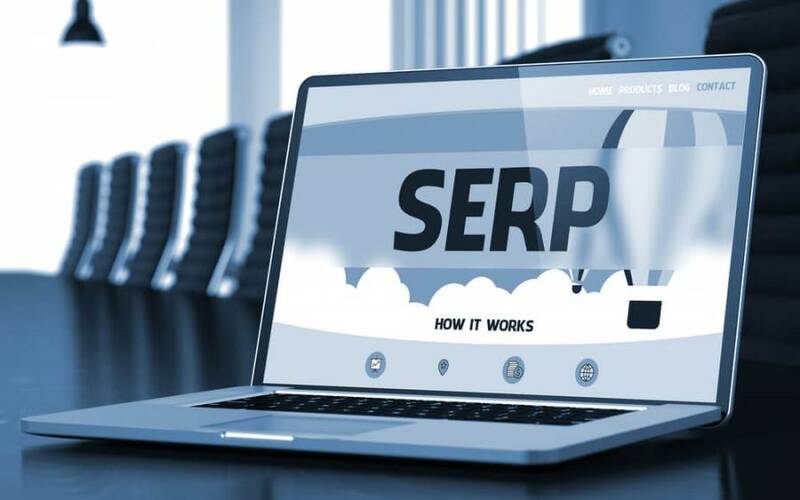 The SERP is a perfect opportunity to show users that your resource has value to offer them through a catchy title and intriguing page description. Google strives to show up content that is useful to users. 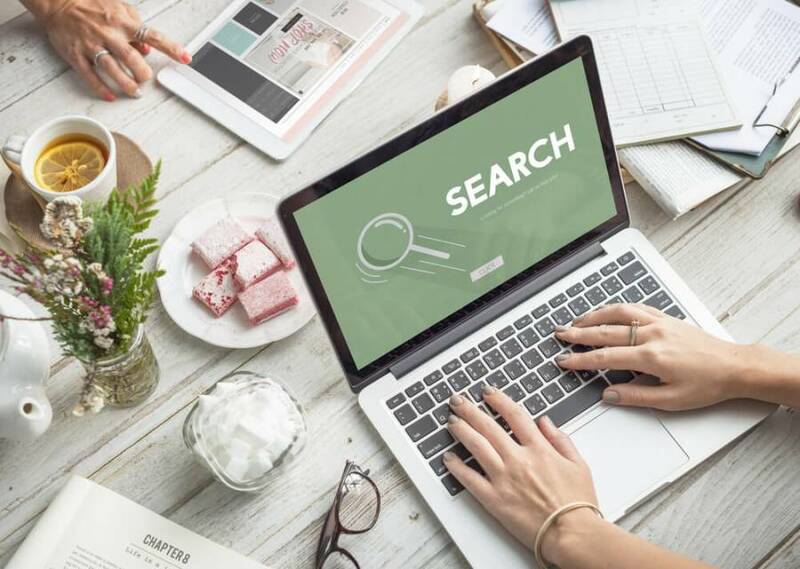 The search engine determines whether or not the existing content is relevant by looking at the key phrases you use and the topics your website covers. Wondering why keywords are so important? The answer is simple: those terms help Google better understand the problem you're covering. At the same time, keyword stuffing can hurt your rankings. Avoid using too many keywords throughout the copy. Otherwise, there is a big chance that search engines will slap your site with a penalty. The best option is to focus on using target keyword that you have identified through keyword research and then filling out the content by using that keyword and semantically-related words. Another way you can make your relevance clear is by using your keywords several times in the main copy, in the title and H2 tags, in the alt text for images, and in the URL. Simple as that. Google wants to show up material that adds value. To offer this value, you have to provide people with information they are searching for. Bear in mind: a quality site will not just be a compilation of everything else online. Instead, it will offer the unique perspective of an experienced professional that users know they can trust. Google judges the value of content by examining the depth of information you provide throughout the entire site, not just individual pages. Also, Google looks at how users respond to your content. If you have a high bounce rate that would mean that your resource is not meeting the needs of your audience. On the other hand, multiple backlinks and a low bounce rate would indicate that the content you deliver is exciting and valuable. Understanding the SERPs is a vital part of any successful marketing strategy. The better you understand the search results pages, the easier it will be for you to get your website to the top of Google search.